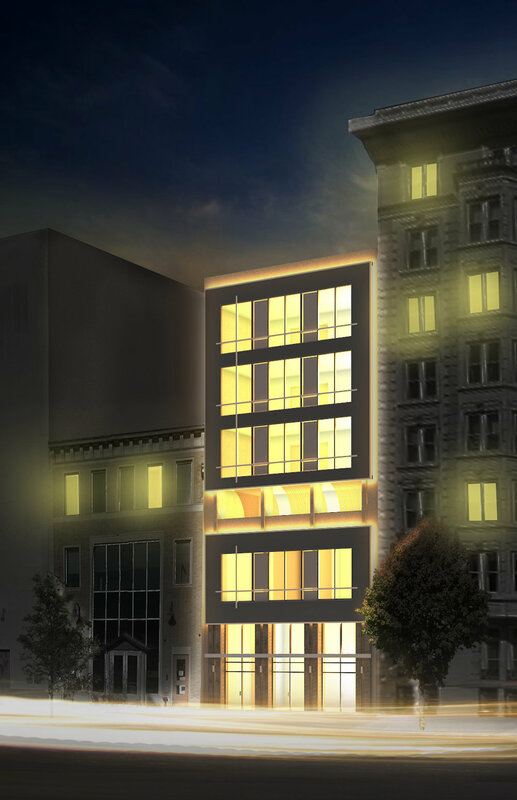 The 2207 Chestnut Street Development is an exceptional project which includes the conversion of an existing 3-story building into a 6-story residential mid-rise. The final design will consist of 4 residences (floors 2 – 6), and a Penthouse with an indulgently impressive 2044 sq.ft outdoor space. The building frontage is 30ft display of magnificent space charmingly welcoming its residents. 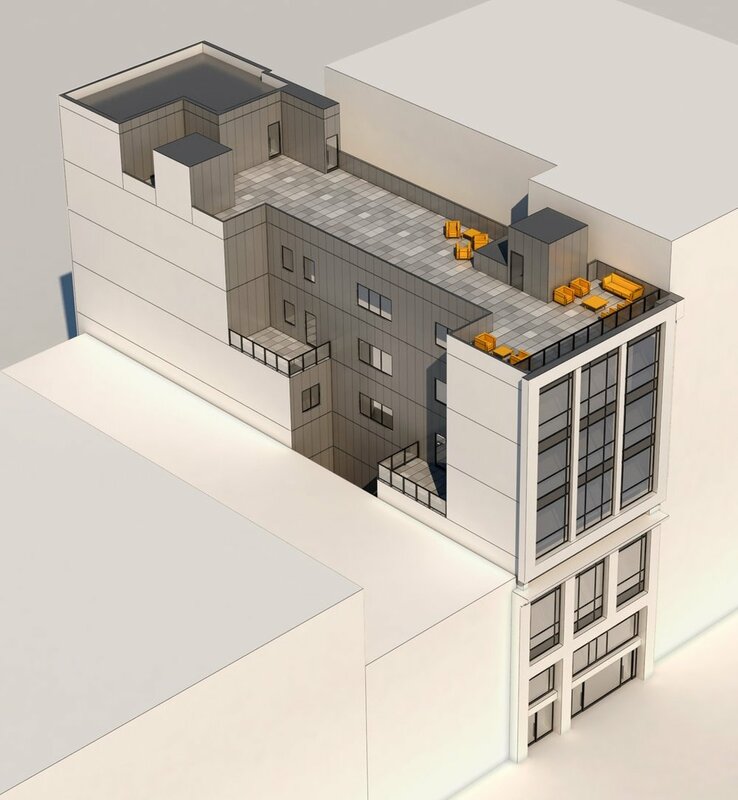 Each residence will have the option to indoor parking accessible through Ranstead Street. The 2207 Chestnut Street Development is located in Rittenhouse Square confidently appealing to all those seeking to reside in one of the most exclusive areas of Philadelphia.